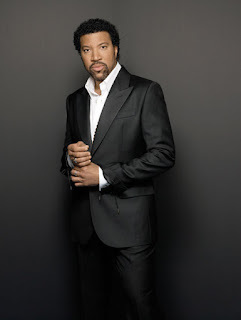 In what often carries the tone of a flattering press release rather than what’s ostensibly an all-around biography, British music journalist Sharon Davis chronicles the career of Lionel Richie, drawing together a surplus of source material and firsthand encounters with the R&B singer/songwriter in Lionel Richie: Hello. The author doesn’t hide her admiration toward her subject—“Well, for god’s sake, it was the Lionel Richie!” she gushes in the preface, recalling her first meeting with the man—which would be fine if it didn’t distract from the narrative. However, she increasingly undermines it each time (of which there are many) she concludes otherwise direct statements with frivolous exclamation marks. 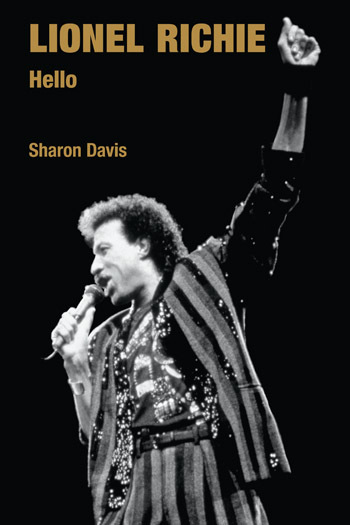 That being said, though, Davis does a decent job in rendering a thorough account of Lionel Richie’s career to date—from his formative years in the Commodores to his most successful years as a solo artist—making for an informative read for popular music buffs. 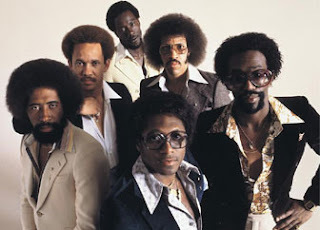 Writing about the Commodores forming as a funk/soul hybrid with slick joints like “Machine Gun” and “Brick House,” the author traces how the group ascended from their lucrative slot as the opening act for the Jackson 5 to arena headliners. Yet when Richie began turning out smash-hit ballads—beginning with “Three Times A Lady” and including “Sail On” and “Still”—not only did the public’s perception of the group shift, but the dynamic within the group itself changed as well. As the author relates, the question looming within the Commodores—at least for everyone except Lionel Richie—was how do you handle your dissatisfaction with your band’s musical direction when that direction is yielding your greatest success? Of course, Richie soon launched a thriving solo career and the Commodores then struggled to remain relevant in the wake of his departure. Curiously, though, the author continues to track the musical evolution of the Commodores, creating a disproportionate (and comparatively sad) parallel between the group and their infinitely more successful former lead singer. In keeping with the deferential tone she maintains throughout, the author divulges little in the way of any scandalous or unauthorized information about Richie that hasn’t already been circulated in the press. Actually, there’s not much in the way of personal anecdotes—scandalous or not—to be found here anyway. So while she does reflect upon on select gossip—namely the turbulence surrounding Richie’s first divorce and the pricey cost of his second—she steers clear of recriminations. All things considered, Lionel Richie: Hello is a by-the-numbers career retrospective of the musician far more than it is a comprehensive biography of the man. Such is not a detriment in and of itself, but longtime fans will be left wanting to know more than just the facts.